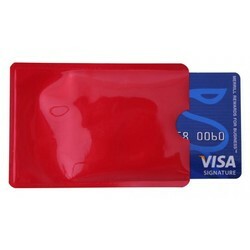 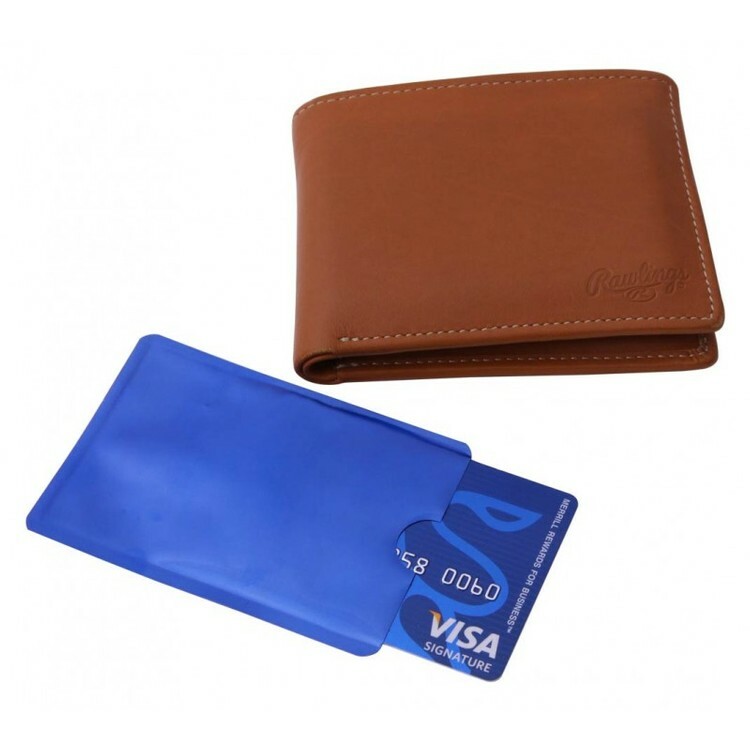 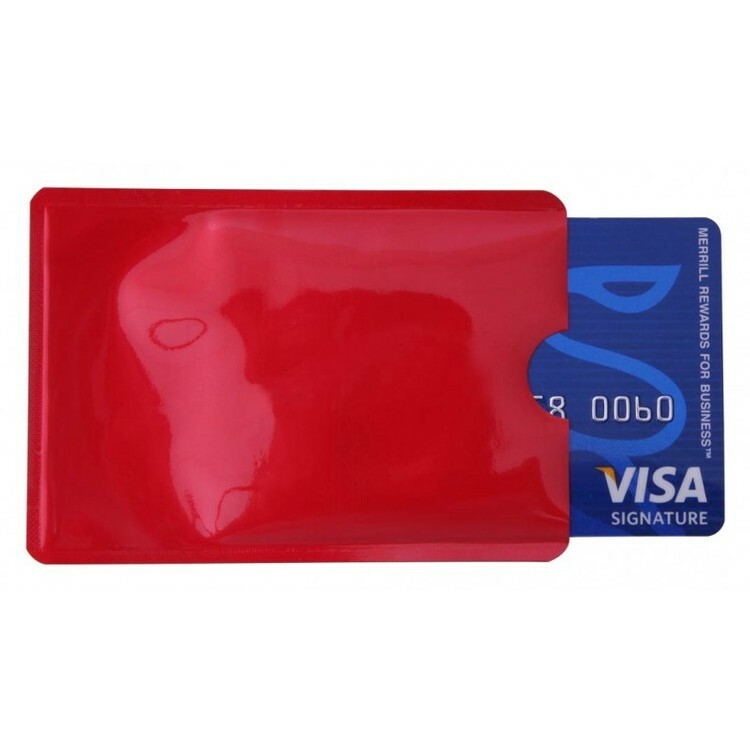 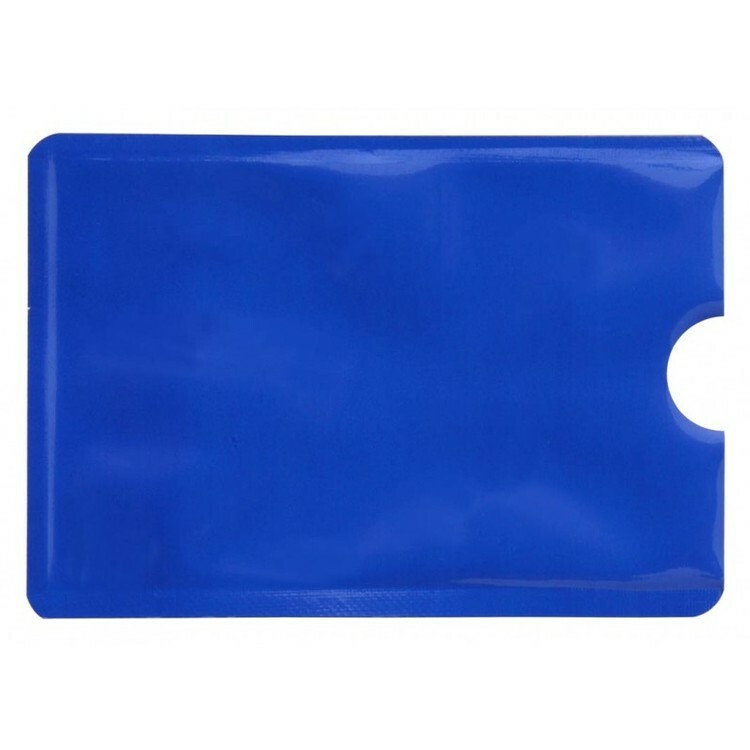 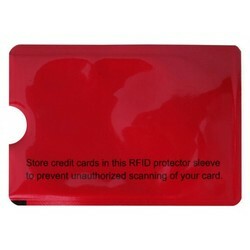 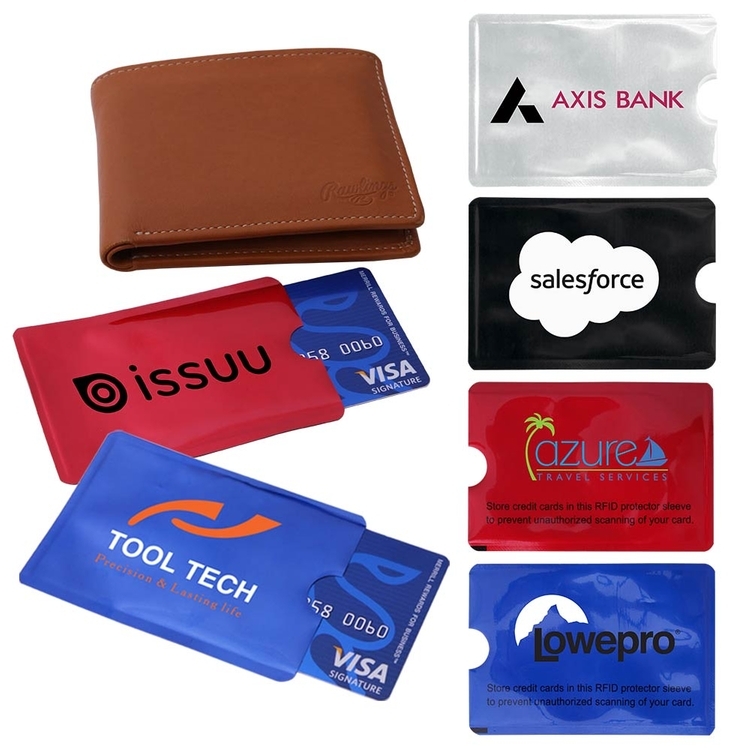 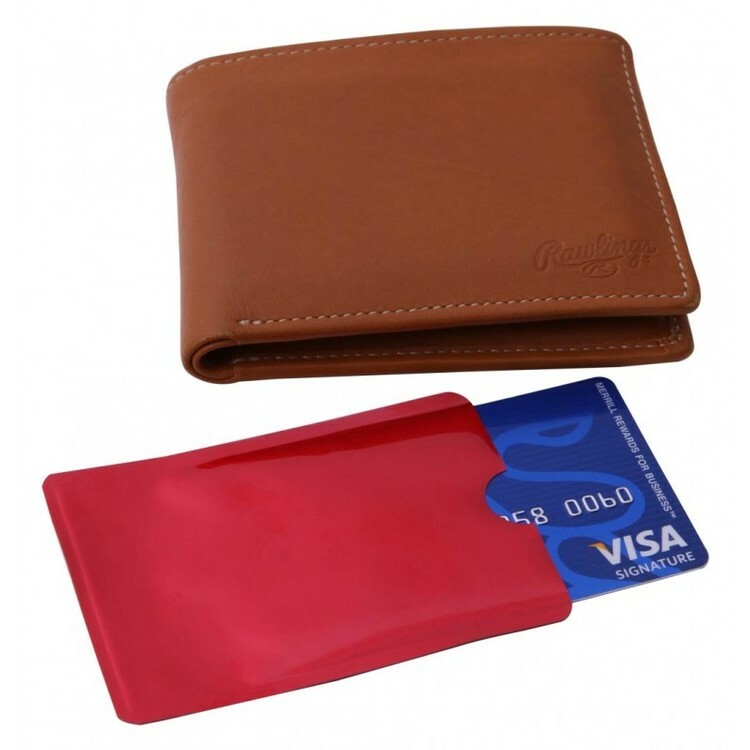 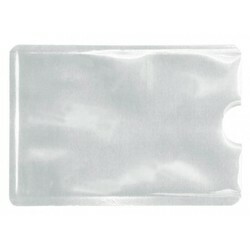 • Protect your identity and credit with this aluminum mesh screen sleeve. 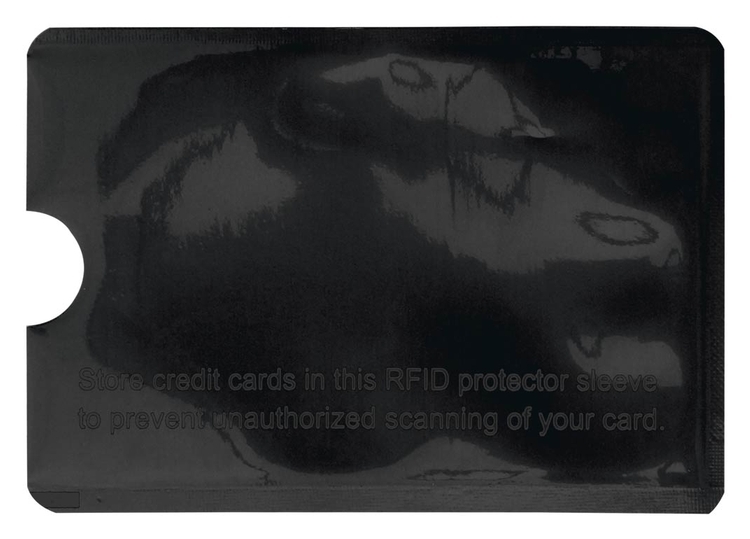 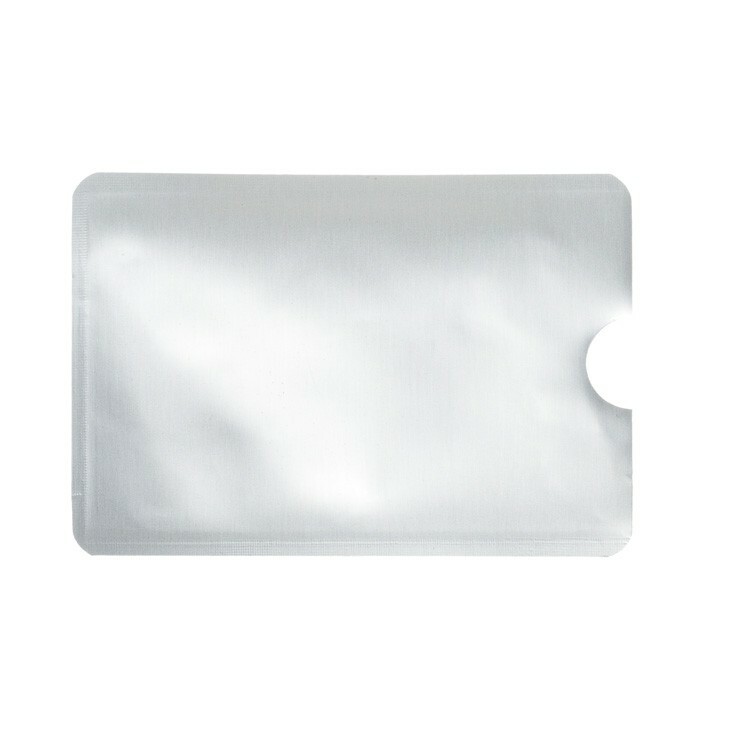 • Our sleeves can block card readers, which can scan your info from as far as 70 feet. 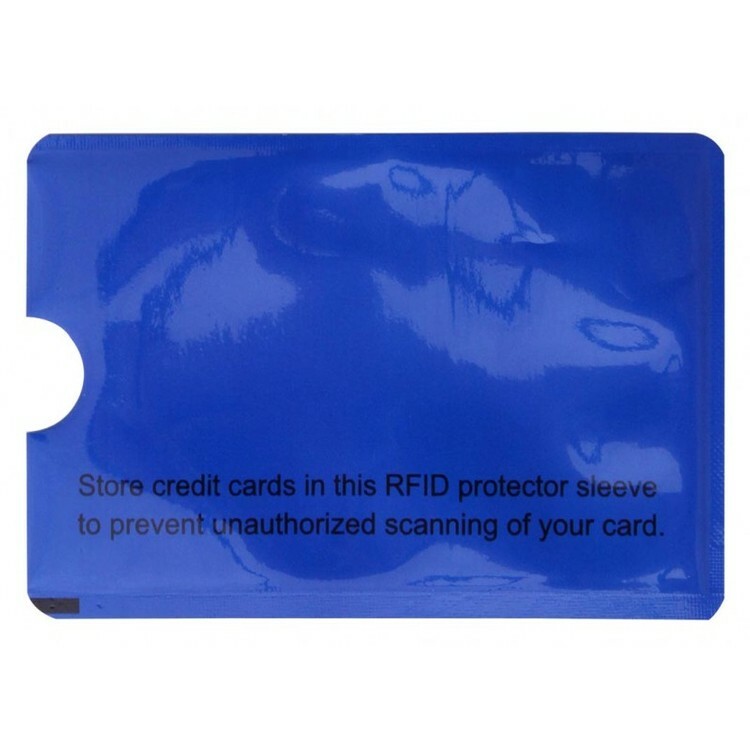 Price includes a one color one location imprint. Additional colors/locations are $0.35(v)/pc/color/location, plus a $55(v) setup charge/color/location. Production time begins after all approvals. 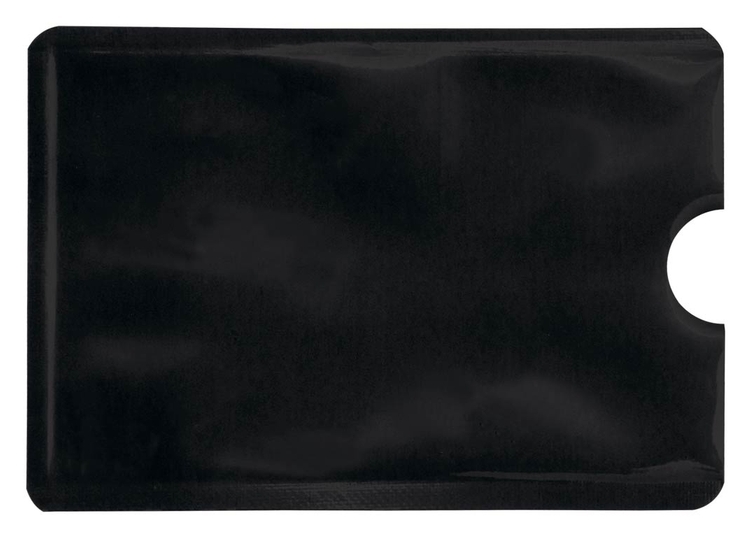 Variable data only available on Chroma Custom Packaging - $150.00(v) for every 1 to 1,000 variable (names/numbers)per item. 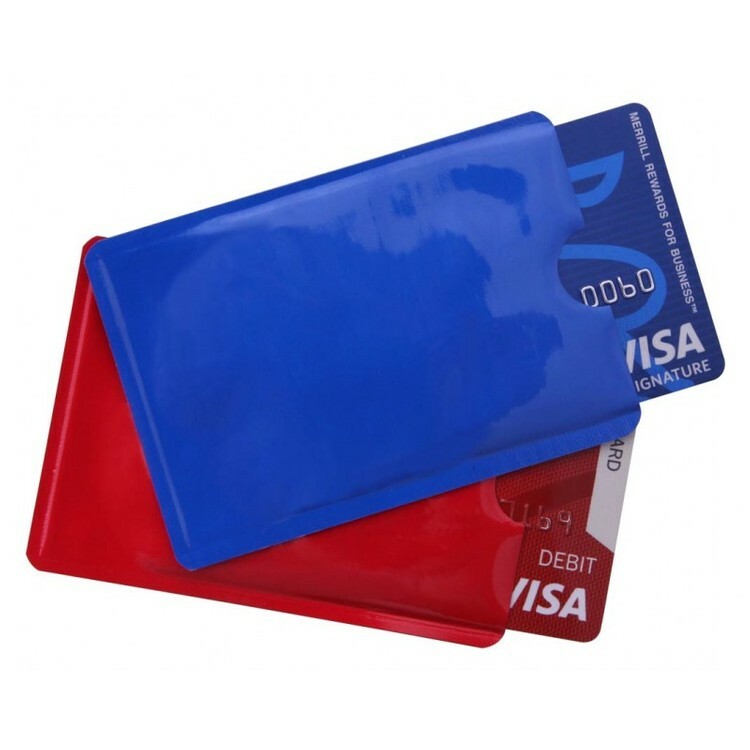 Variable data option is only available on ONE side.